Save Vs. Dragon: Clearinghouse Post #2: Moving Beyond the Terms "Old-school" and "Renaissance"
Roots role-playing does have a nice ring to it. I also like adventure games. The latter isn't as catchy, but I like the idea of adventure games, or adventure gaming. 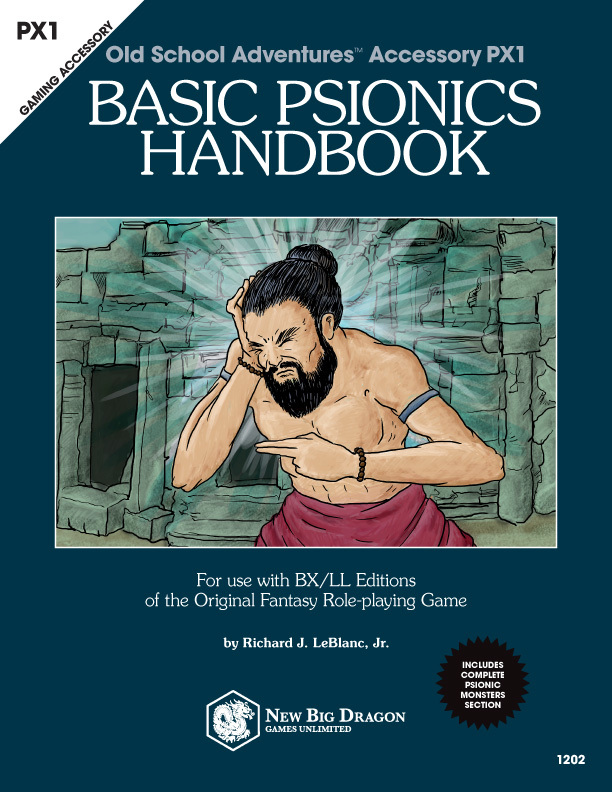 While I like the thoughts, my fear with "adventure games" or "adventure gaming" is that it misses on a couple of major points I'm trying to hit... 1) it doesn't explicitly talk about the old/proto/early form of the approach to RPGs, and 2) it could imply computer gaming in some form, or even LARPing (which the old/proto reference would clear up since, to me, the idea of LARPing is very late 80s/early 90s. The whole point of the OSR is that we're not trying to find that new and better thing. Understood and agreed. Really, the "thing" I was looking for here was really not so much "new", but better and more inclusive. 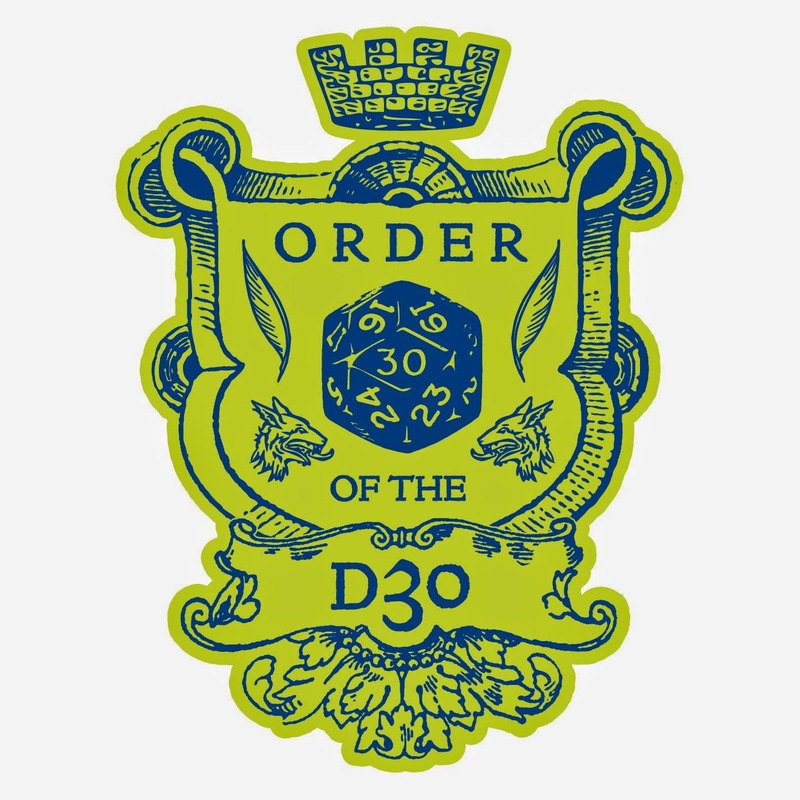 My intention was not to replace the term OSR, but to find a "larger" thing that the OSR would be a part of---a new and better term that would have a broadened appeal to those who may not be familiar with the concepts of early RPGs. Again, I'll reference Matt's "Quick Primer" - why does this approach (e.g., rulings not rolls) have to be the "OLD" way of doing something? "Old" implies dated. Why can't it be the "TRADITIONAL" way of doing something (because traditional implies that it's been done this way for a long time but is STILL a good way of doing something). The idea was to be careful of continuing to use "OLD" because this way of gaming will die with the old guard. The goal is to start helping younger/newer players re-think their approach to gaming (and get away from the idea that invincible badass supra-massive four armed half-elf zombies are better a approach to gaming than taking a normal halfling and hoping he survives the first doorway into the dungeon). Think about it this way... which would you prefer... an old three-layer cake? or a traditional three-layer cake?